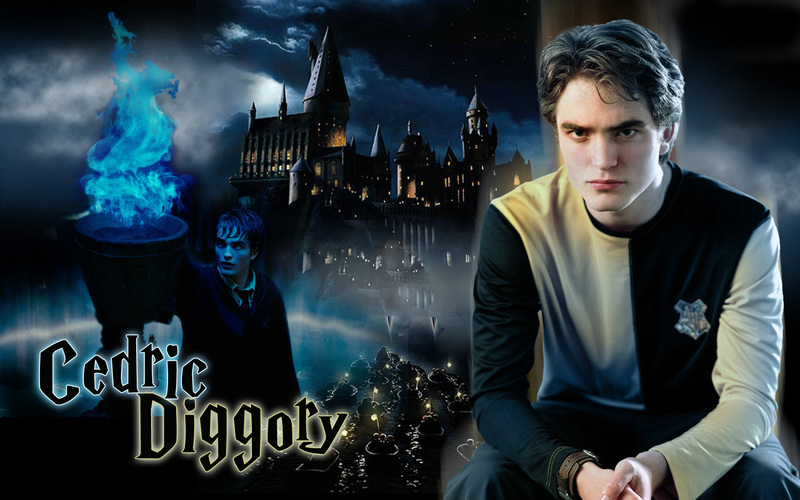 •♥• Robert Pattinson as Cedric Diggory HARRY POTTER kertas dinding •♥•. . HD Wallpaper and background images in the Siri-siri Twilight club tagged: robert pattinson cedric diggory harry potter. This Siri-siri Twilight wallpaper contains konsert. There might also be saman perniagaan and sut perniagaan.